The sample has been already circulated around few weeks ago. 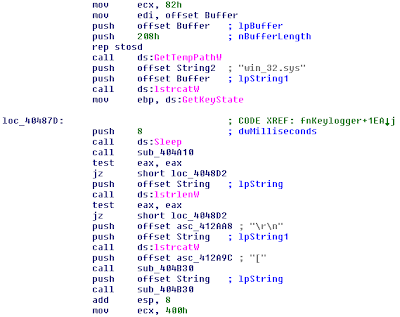 But still found less information about this malware on internet. Thus, I decide to make some quick analysis. Executable vendor : Indigo Rose Corp.
Official installer file is about 22MB size while the sample is only 700kb. 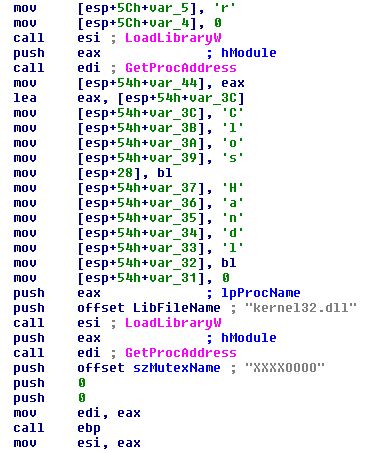 The installer file is a malware dropper. 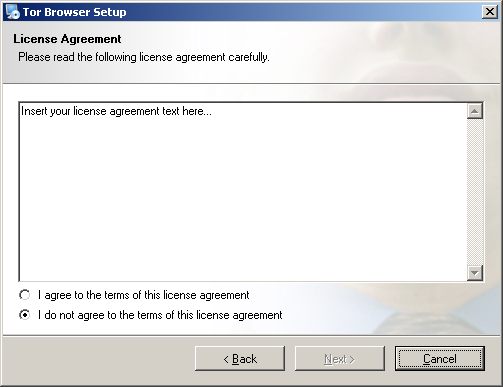 Upon finished installation, the malware will not execute itself automatically. Thus, it will need user interaction to reboot their PC or run it manually from Start Menu. 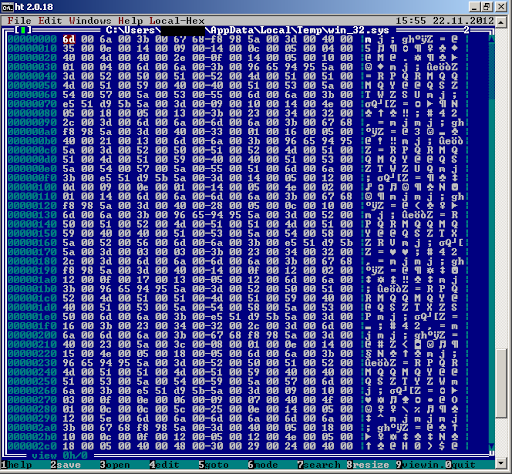 Then run the %RANDOMNAME%.bat dropped at Windows Temporary folder. This will delete the previous file Tor_Browser.exe after the process has been terminated. 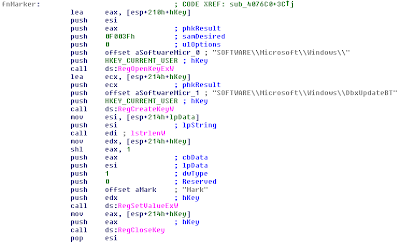 The running fake explorer.exe process will doing several malicious activity including keylogger, save keystroke in encrypted form, resolve IP into malware author DNS. The explorer.exe will remain it process in memory. This will make sure only single process of itself is running. 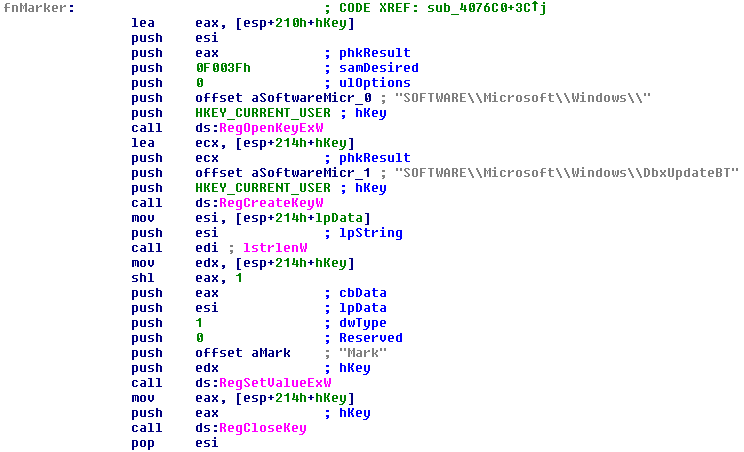 NOTE: This registry key use to mark the current machine as already infected. and try to read the following value "~MHz". This value is storing a current CPU speed. All captured key stroke is saved in encrypted form (Using compression library). 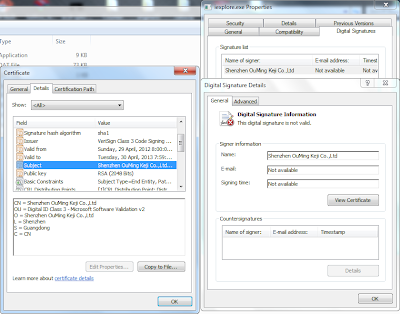 The malware sample (iexplore.exe) also contain a digital certificate embedded to it while fake explorer.exe does not have any digital certificate. 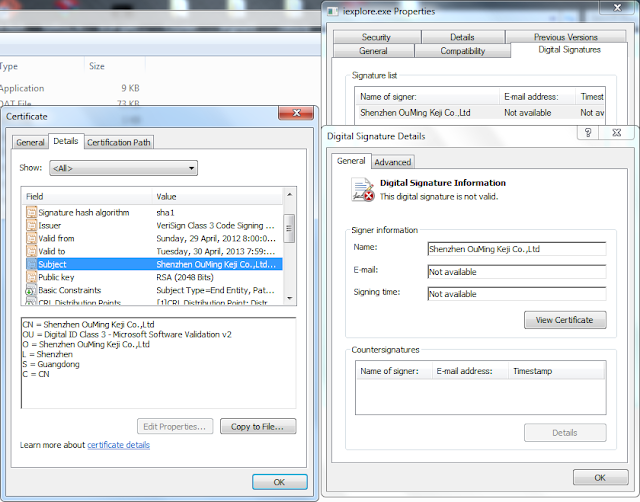 The digital certificate may be stolen and has been revoked.